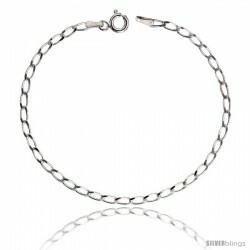 This simple yet authoritative Curb Link crafted of Sterling Silver is subtle and elegant. 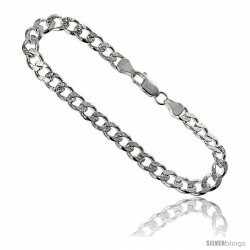 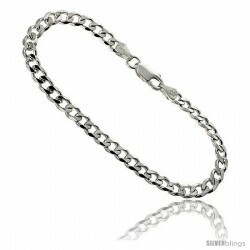 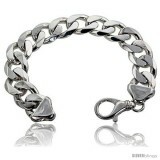 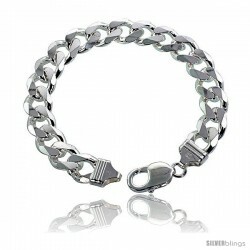 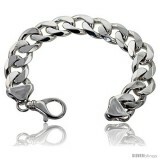 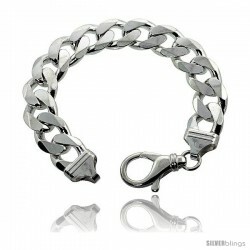 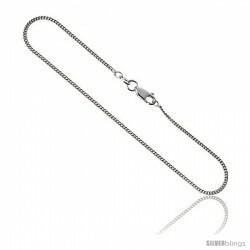 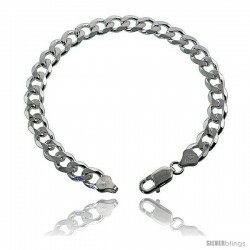 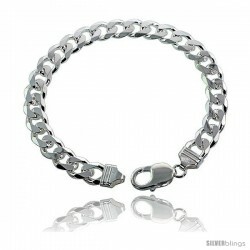 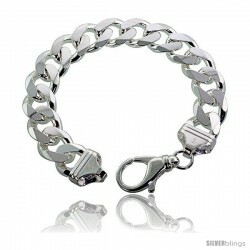 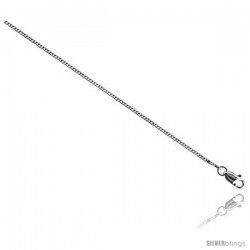 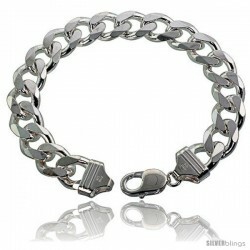 This is an Italian Made Silver Very Heavy Curb Link (Cuban) chain. 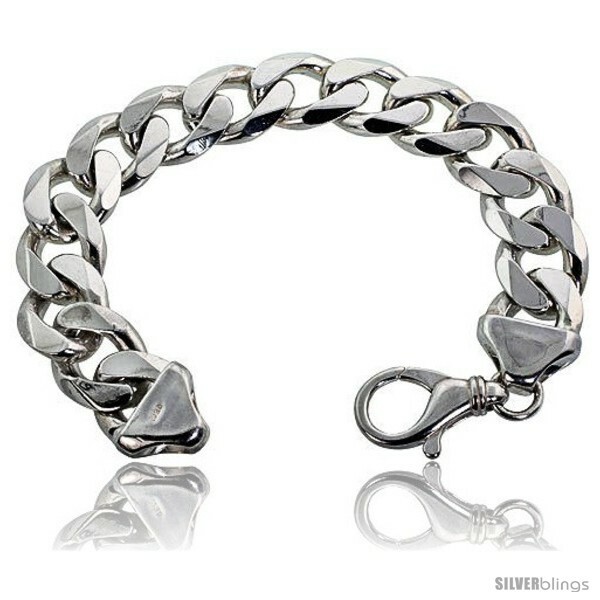 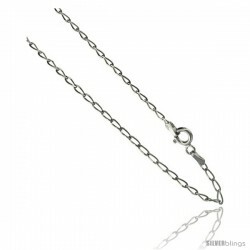 The Quality is Excellent, with a very nice, smooth, well polished finish and comes with a Lobster Claw Clasp and Soldered Jump Ring for Great Security. The chain is Nickel Free. 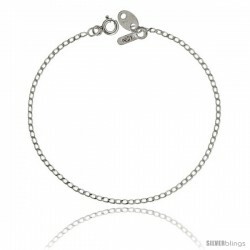 So it's Allergy Free, and Repairable and Re-Polishable.